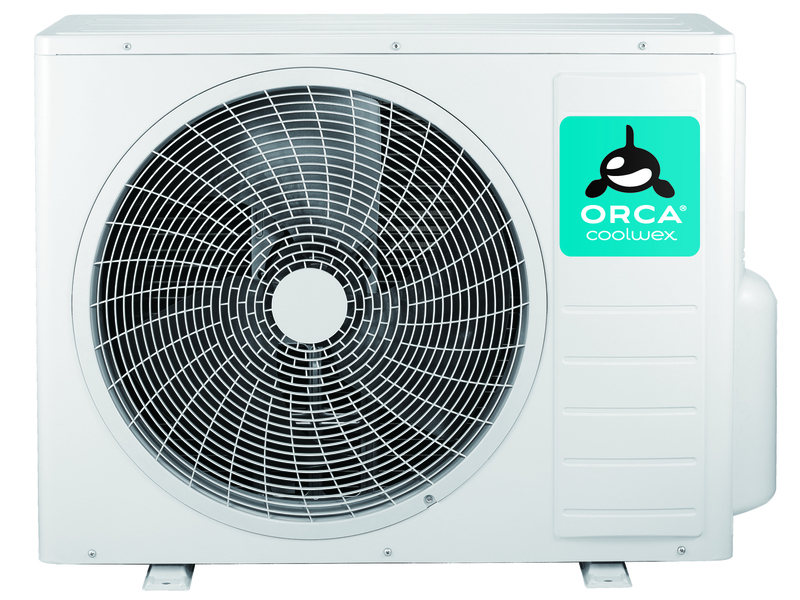 Duct Versions of Orca air conditioners are an ideal solution for the installation of a wall or ceiling mounted cooling and heating system. 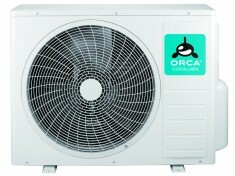 You can set your Orca air conditioner to work independently for most of the time, while saving you great concerns or work. The DC inverter and the compressor create perfect comfort, but also allow extraordinary energy savings and a long-lasting, undisrupted performance. A combination of ceiling and wall versions of air conditioners, connected to a minimal number of exceptionally capable outside unit will be a great expense solution for bigger business and also residential areas. 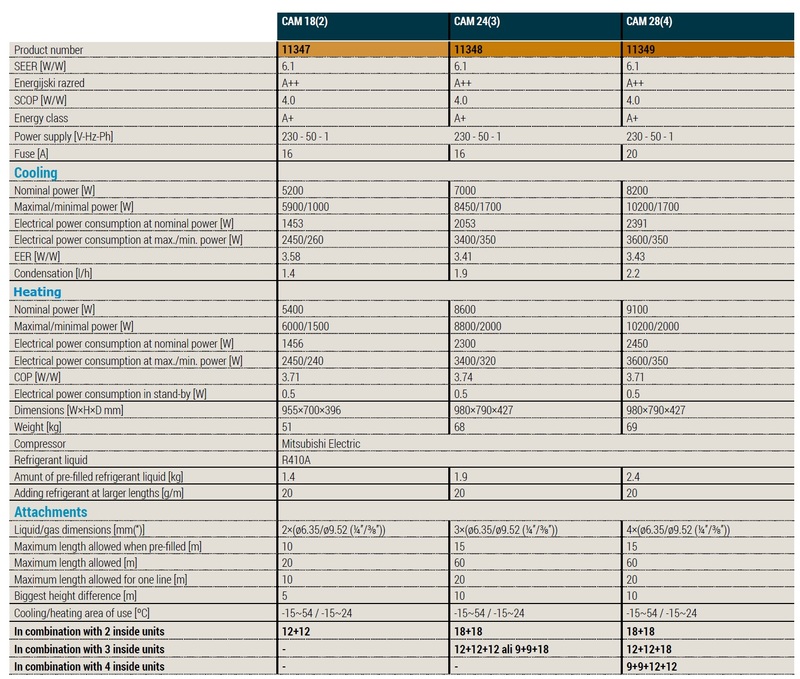 Simple control of duct version through a wall controller. 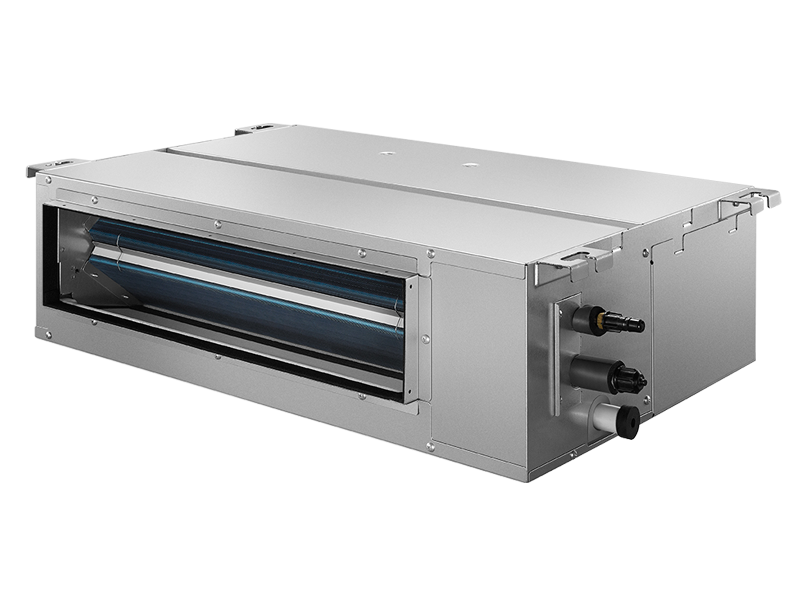 Duct unit allows air distribution. 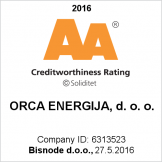 Thanks to topmost technology, the performance of Orca air conditioners is almost inaudible. Intelligent control makes sure that the temperature set never deviates for more than 0,5°C. Reads the room temperature on the remote control instead of under the ceiling to make sure that the temperature is as accurately adapted to you as possible.